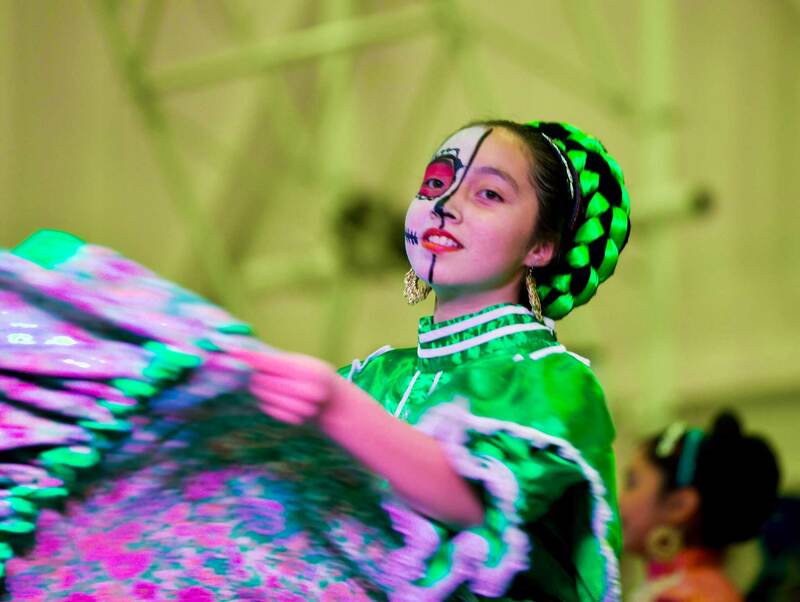 The Multicultural Center of Marin (formerly Canal Welcome Center) is presenting the 30th anniversary of Dia de Los Muertos in San Rafael on Saturday, November 3. 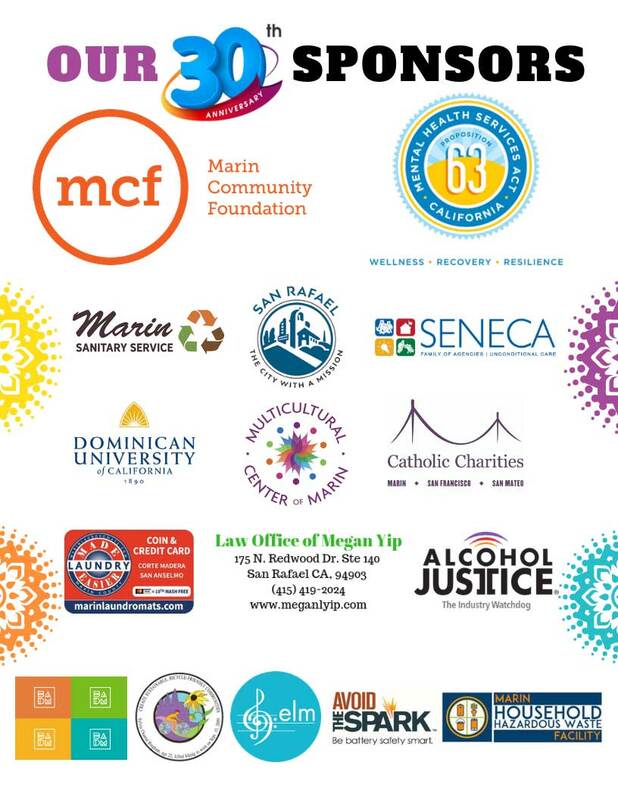 The events will be featured in a one-hour live broadcast starting at 5:30 pm on Marin TV, Comcast channel 30 and will be streamed live at https://marintv.org/30 Co-hosts for the broadcast are Douglas Mundo, David Escobar and Mario Lopez. We hope you will join us in sharing this tradition. 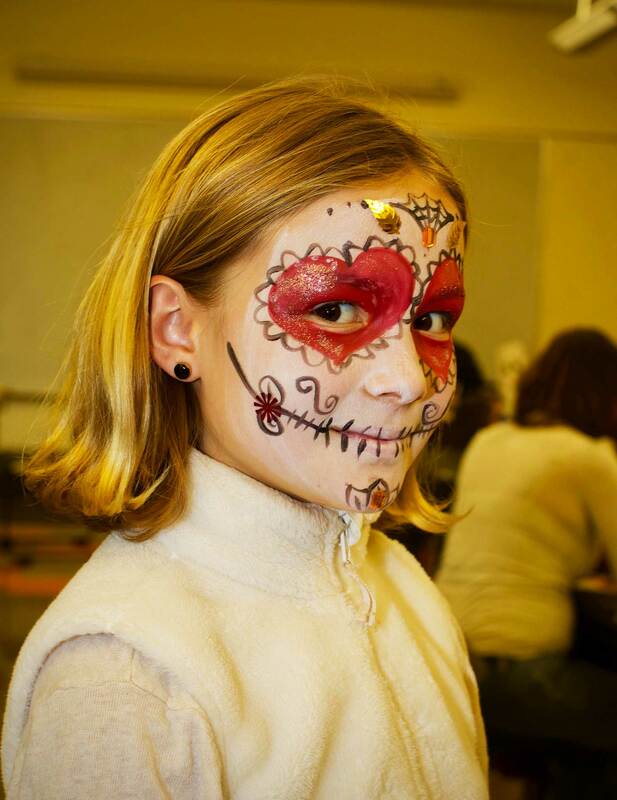 For 30 years the traditions of Dia de los Muertos – Day of the Dead have been honored and celebrated by community members of San Rafael, Marin County and beyond. 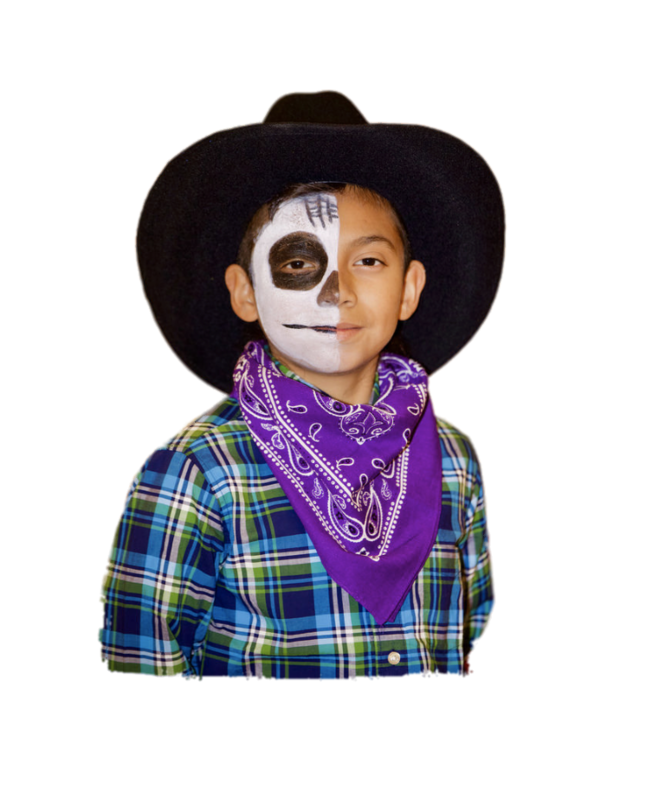 The Mission of the Day of the Dead – Dia de los Muertos celebration is to reunite the diverse communities of San Rafael with the purpose of sharing a grateful acknowledgment of the continuing ebb and flow of existence. 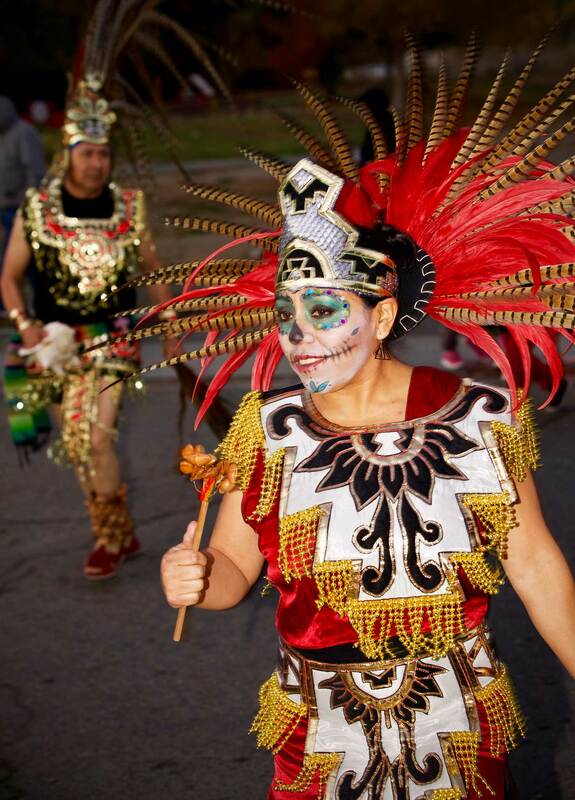 We are excited to invite you to participate in the San Rafael Canal Community’s 30th annual Dia de los Muertos celebration, known in English as the Day of the Dead. 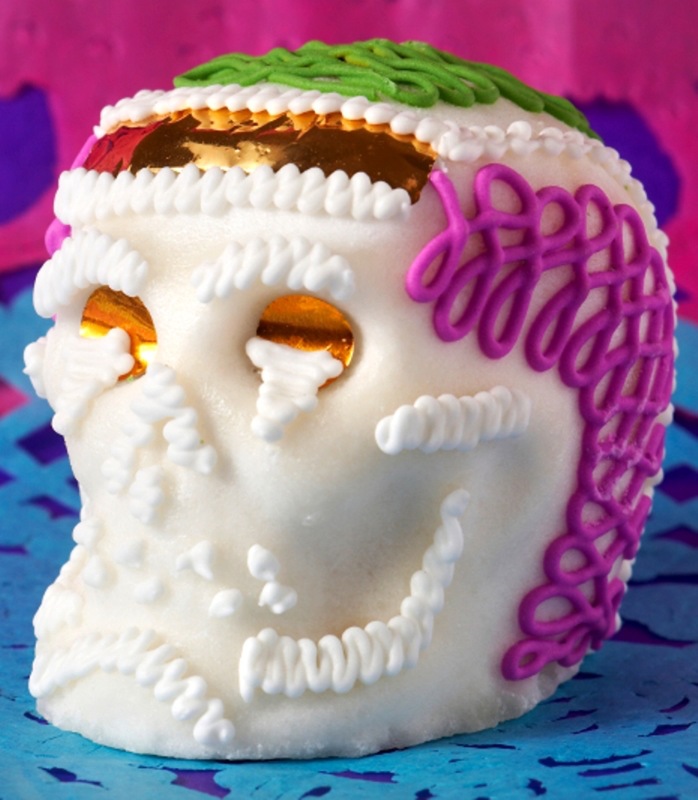 The Day of the Dead celebration comes from the ancient wisdom of the indigenous people of Mezzo and South America that through the years has been open to many spiritual influences of this ever developing world and changing universe we live in. 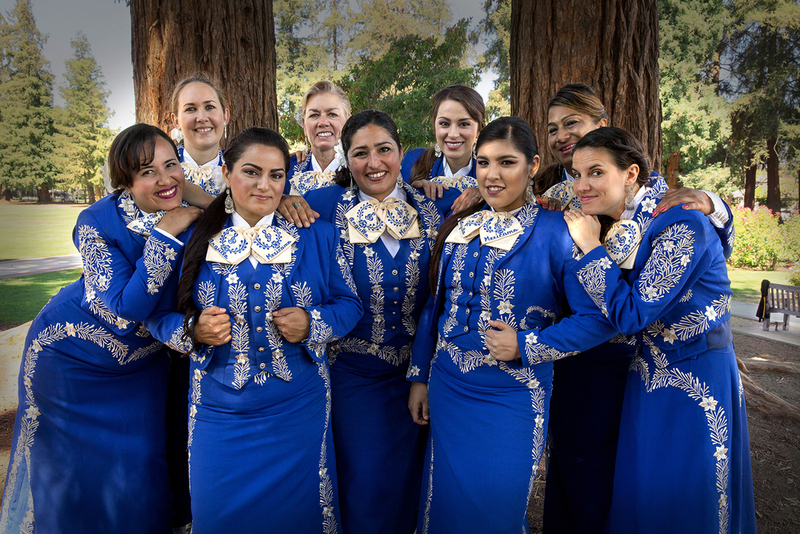 The multicultural community of the Canal Neighborhood hosts the celebration and welcomes residents and visitors to the City of San Rafael to share in a grateful acknowledgement of the continuing ebb and flow of existence in ways we do not understand. Our community oriented celebration is a fulfilling, fun, family event with the beat and rhythm of Mexican and South American music; the procession, drumming, dancing of the Aztec and Mayan civilizations; Mexican and Guatemalan dancers in traditional dress; face painting, crafts and art workshops for children; ethnic foods; and at the heart of the event, the altars, which are personal memorials of the life, times, values, contributions, and human spirit that remain with us in our hearts, minds, and connected energies. 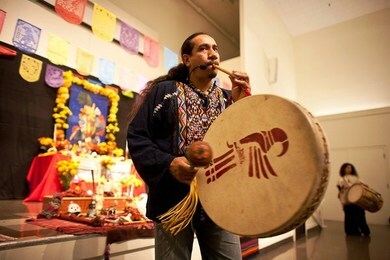 To honor the diversity of the Canal Area, our celebrations have included altars from other cultures and individuals or agencies who although not Latino, want to be included. We welcome everybody. 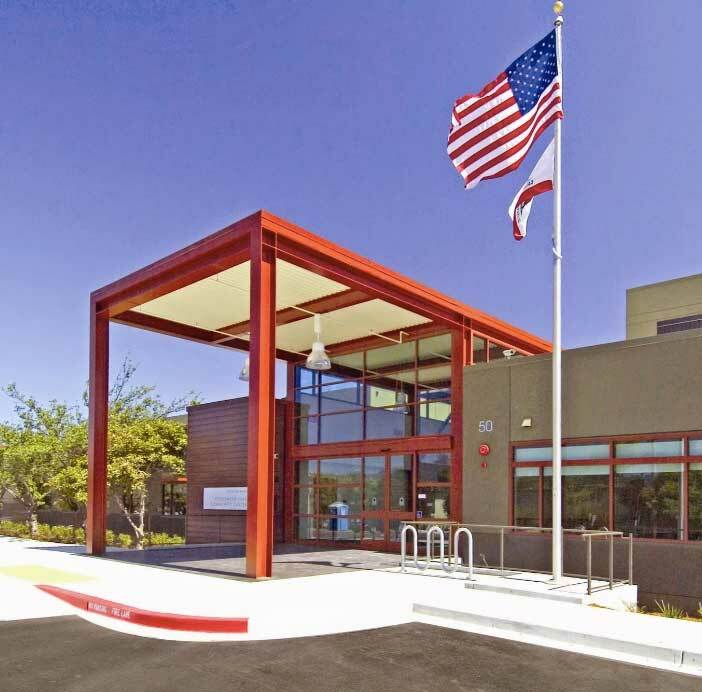 The 2018 celebration will take place on Saturday, November 3 at the Albert J. Boro Community Center in Pickleweed Park. We are again planning the very popular and beautiful procession through the streets of the Canal, plus music and dancing, ethnic food, art displays, altar viewing, and much more. 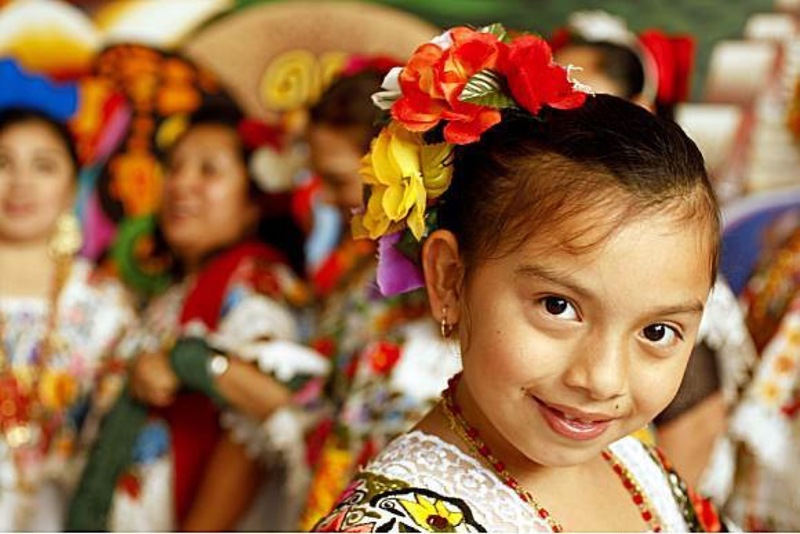 Thousands of people attend this event which provides a very powerful and meaningful opportunity to celebrate life and honor a beautiful and spiritual tradition. We invite you to help us celebrate in creating an altar. An application form and guidelines have been included under the Altars menu item.  Have your group be in the procession!  Attend! Spread the word. Request posters and flyers. Call the Canal Welcome Center (415) 526-2486 for more information or if you are interested in creating an altar contact the Albert J. Boro Community Center at (415) 485-3077. * Have your group be in the procession! * Attend! Spread the word. * Request posters and flyers.